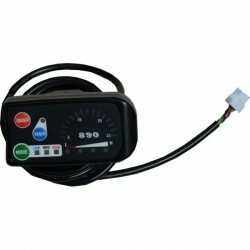 Bafang 36V250Watts Front Driving Hall Sensor Waterproof Connector SWXU Motor E-Bike whole Kit with LED Meter or LCD display. 6. A integrated S06P controller. 7. 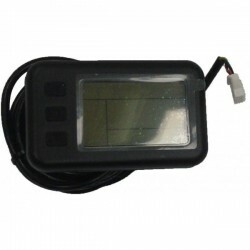 A LED meter or LCD display. 9. 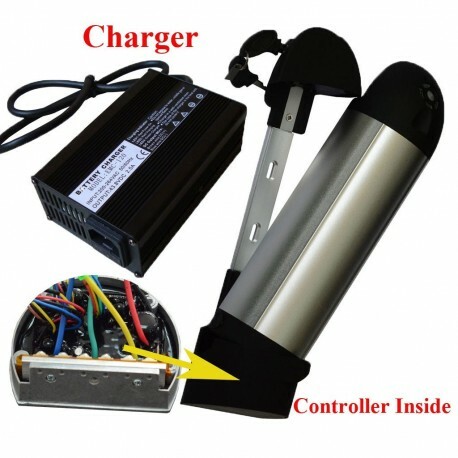 A new kind of bottle 36V10Ah Li-Ion battery pack.